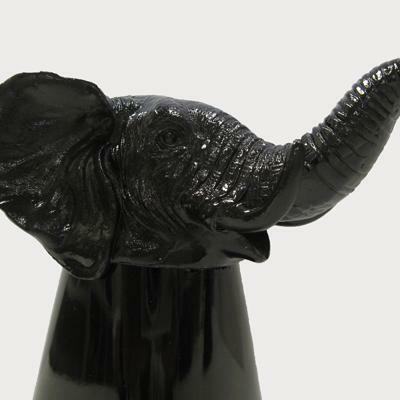 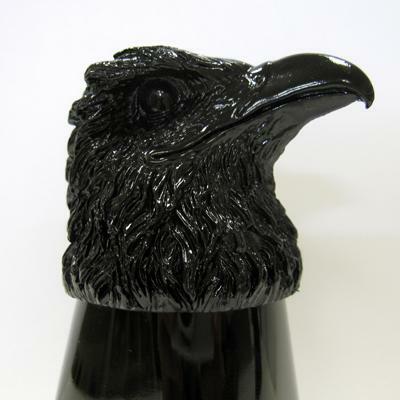 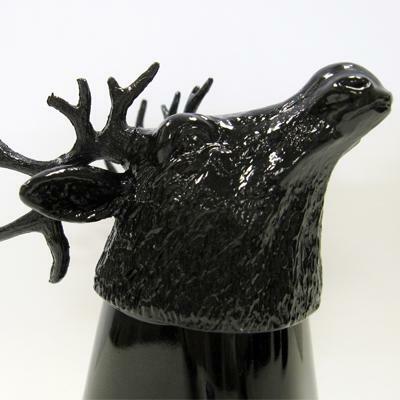 This stylish and original black shot glass collection with animal heads as base is not only a good conversation starter but a stylish addition to any design-loving home. 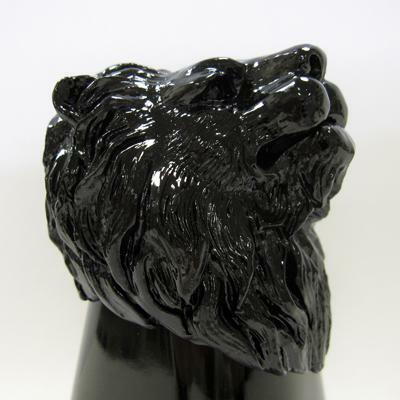 The ceramic square glasses with beautifully sculpted pewter animal heads can be used as candle holders, paper weight or just as decorative objects. 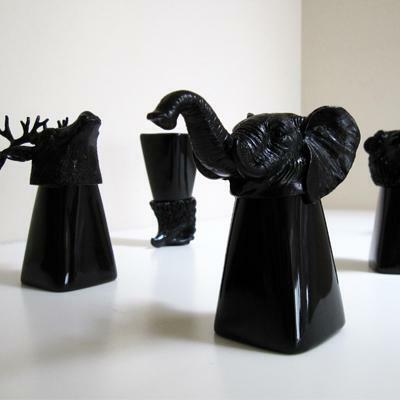 Available at Molla Space, a contemporary multi-designer store that promotes innovative lifestyle ideas, in Elephant, Eagle, Lion and Reindeer styles for the price of $28.00 each.